Should my site use HTTPS? Apologies for a more technical post this time (we’re web geeks after all!). In this post we’ll be looking at the type of server your website sits on. Around 25% of the top 100 websites use the HTTPS protocol and this figure is only ever going to grow. The HTTPS protocol is considered essential for ecommerce and other sites sharing personal information. It gives a layer of security over and above the more common HTTP protocol. For the latest version of our own Reverse Delta site launched recently, HTTPS was a key criteria in the design. The extra security layer means data is transmitted in encrypted form across the internet, making it unintelligible to anyone that might want to intercept it. A non-issue you might think for information that is by definition public — your website is on plain view for anyone to see after all. You want it to be seen. Where it becomes more important is where you’re transmitting more sensitive data across the web — contact form submissions, etc. Some of our clients use online reference forms — that information definitely needs encrypting. Will it help with search? It is likely that moving to HTTPS will give you a small but noticeable SEO boost, certainly with Google …and Google is almost synonymous with search for most of us. This SEO effect will become more significant in the future. 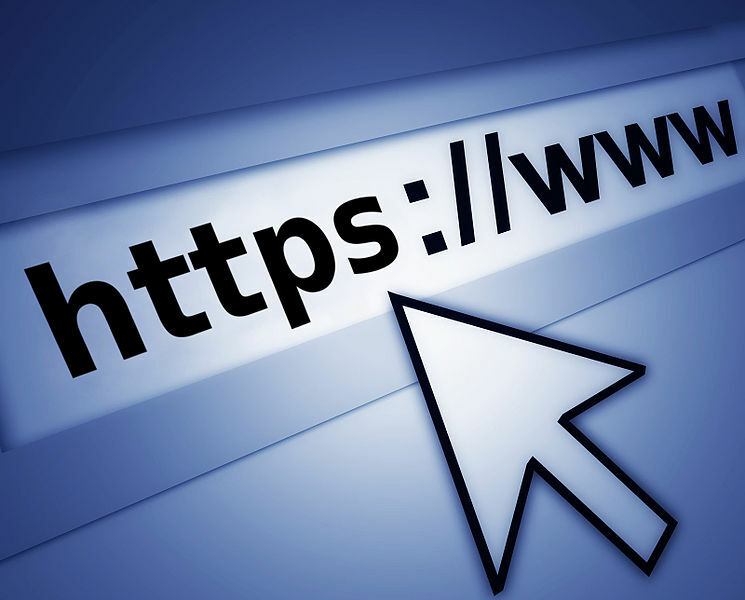 Not so much that you’ll gain bonus points for using HTTPS but rather the more common HTTP protocol is likely to be gradually marked down. Which largely amounts to the same thing. There’s an analogy here with the way mobile-friendly sites are now identified as more attractive by Google. Nowadays, it’s a given that your site should be mobile-friendly. We see use of the HTTPS protocol going the same way in the future. It’s not super-technical but does need co-ordinating carefully to avoid downtime. Let us know if we can help.